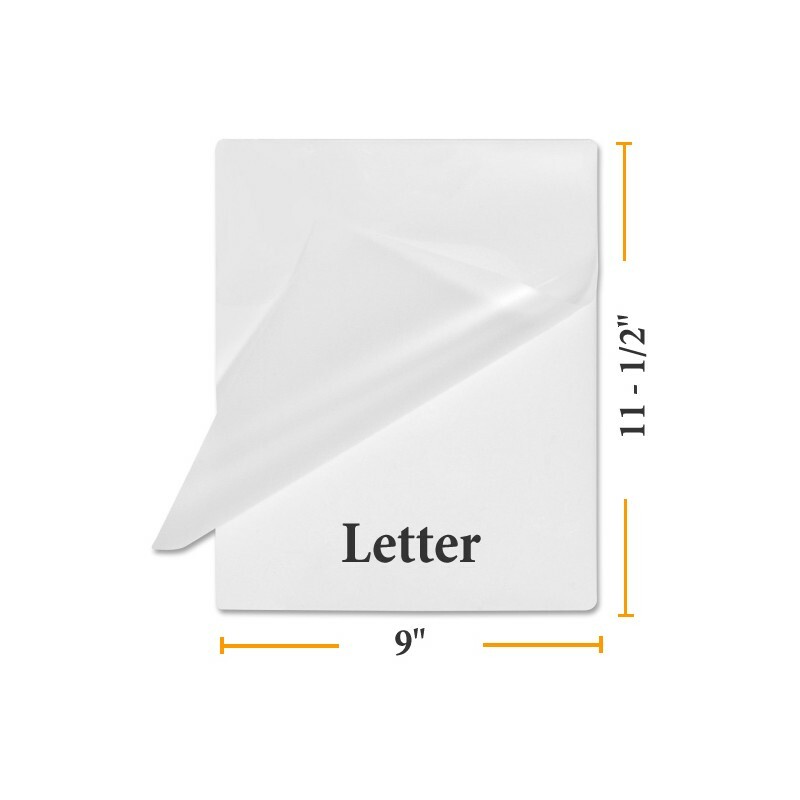 Buy Letter Laminating Pouches 9" x 11.5" | Buy Lamination LOWEST PRICES. 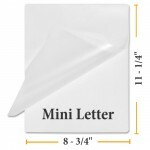 The letter size laminating pouches safely laminates standard size documents 8 1/2" x 11" with a 1/4" sealing edge on all 4 sides. 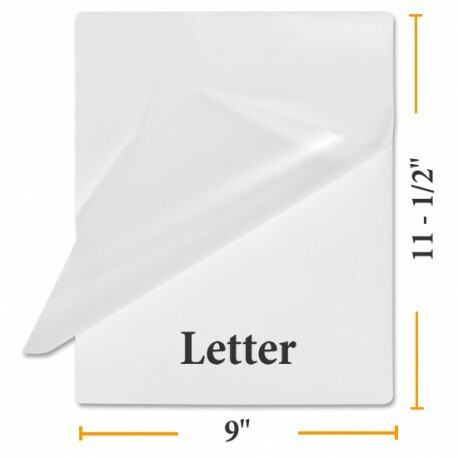 3 Mil laminating pouches are the most economical option for protecting larger documents that are not handled a lot. 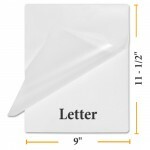 Universally Compatable Laminating Pouches - Use in any brand of thermal pouch laminator. We beat all office supply stores such as Office Depot, Staples and Office Max by a long shot! You will also find us the most competitive pricing for pouches online! The lamination quality is excellent with our lamination film pouches.